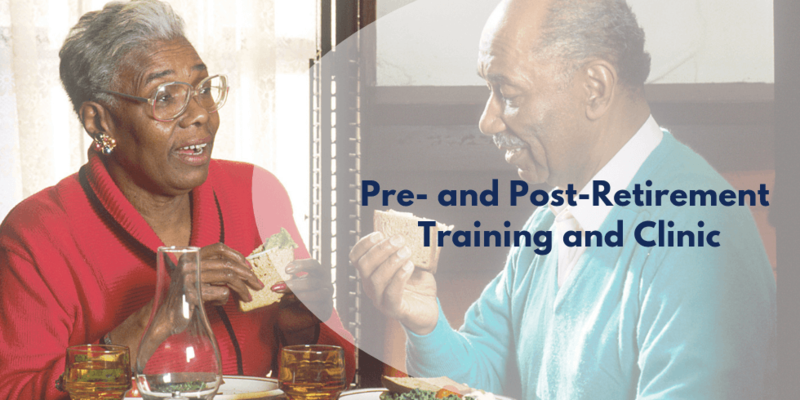 This Professional Pre and Post Retirement Training and Clinic Programme is an Integrated Employee Assistance Programme (EAP) developed at the Centre for Peace and Reconciliation (CPR) by its leading consultant, Dr. Emmanuel Hopeson. It has been identified to be relevant not only to the western world, but more relevant in this part of our world where mismanaged retirement is causing immeasurable life crisis to individuals and their families. Individuals, management as well as leadership of various organizations and institutions have therefore seen the need to equip themselves and others with skills to handle the retirement process with ease and reduce the life challenges and crisis caused by this often-mismanaged change. The programme uses the distinct CounsMed® Methodology, Stress and Depression Audit and Persona Profile Assessment tools where applicable. It provides insight into a person’s intra- and inter personal needs, conflicts, stress and coping with pressures of the different phases of life. Everyone working with some years in advance from retirement and those closer. It may also be helpful to those on retirement. This training and clinic covers a wide range of topics for a holistic retirement readiness, benefits and change management in the post retirement period.